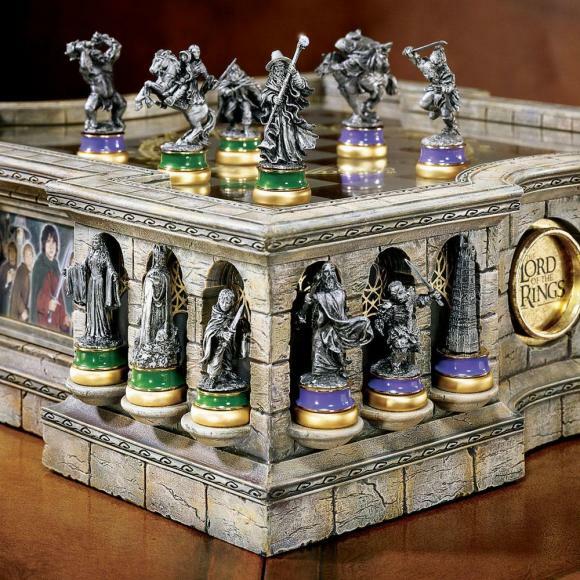 Wouldn’t it be a treat if the Academy Award-winning movie – The Lord of the Rings played out right in front of your eyes? 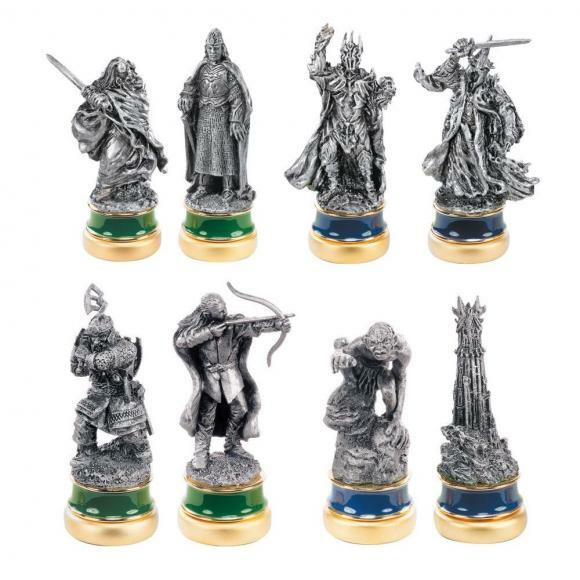 While turning that kind of fiction into reality isn’t exactly achievable, you can revel and feel part of the LOTR extravaganza by purchasing the all exclusive Lord of the Rings Chess set that is now available in the market. 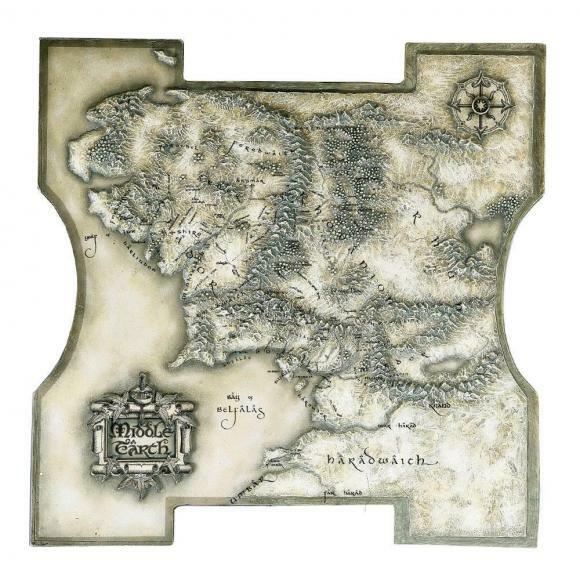 Curated to give fans an exacting LOTR experience, the game details the story of Frodo and the characters he meets on his journey to destroy the One Ring. 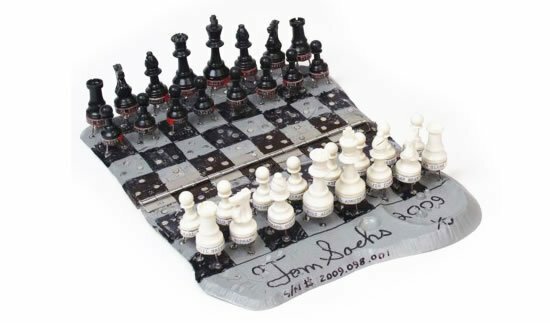 The Chess board showcases a map of the Middle-Earth with the base containing images of the most memorable characters and scenes from the movie. 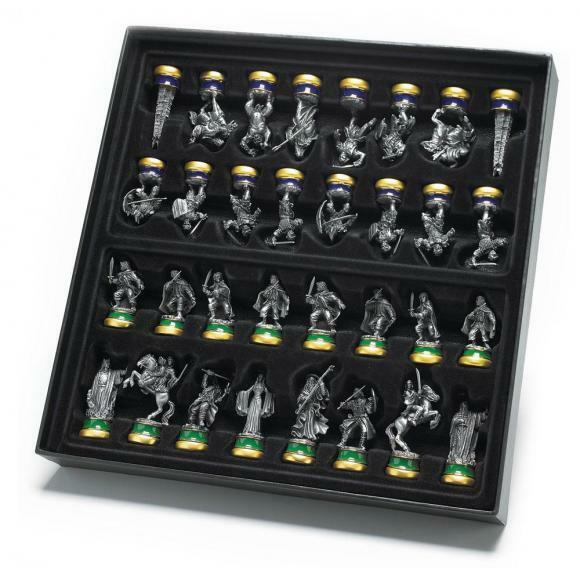 Further, the set comes with 32 playing pieces, each aping miniature sculptures of the film’s characters such as Arwen, Aragorn, Gandalf, Galadriel, Boromir, Pippin, Frodo, Sam, Merry, four different Orcs, Orthanc Tower, Cave Troll, Ringwraith, Saruman, Lurtz, and Uruk-Hai. 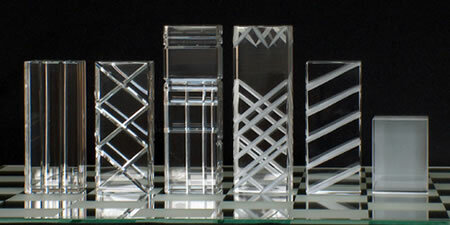 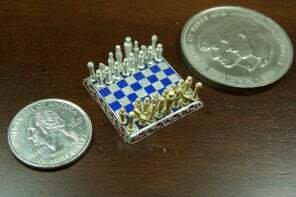 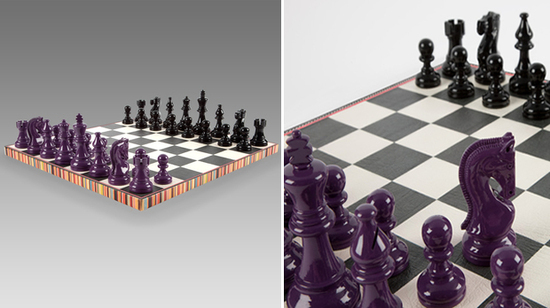 While the playing pieces measure 2 to 3 inches each, the board lays out at 15 by 15 by 4.5 inches and is made from plexi-glass and cold cast porcelain. 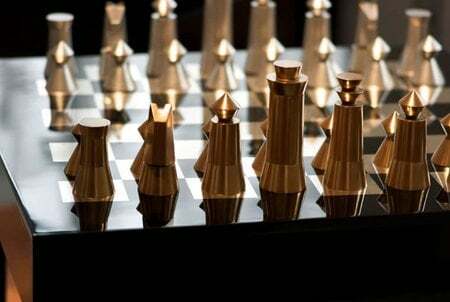 The exclusive Chess set is designed and manufactured to perfection by Noble Collection and is officially licensed by Warner Bros. 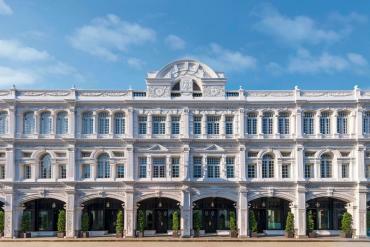 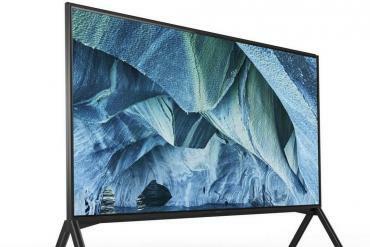 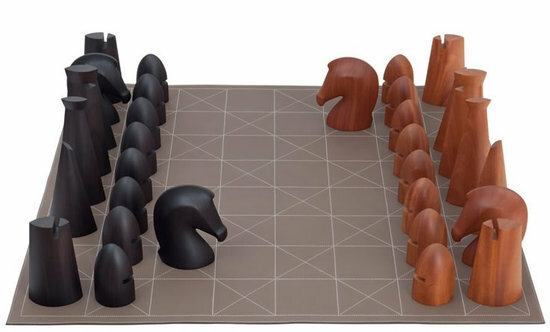 It is currently available for sale at a $495 in select countries. 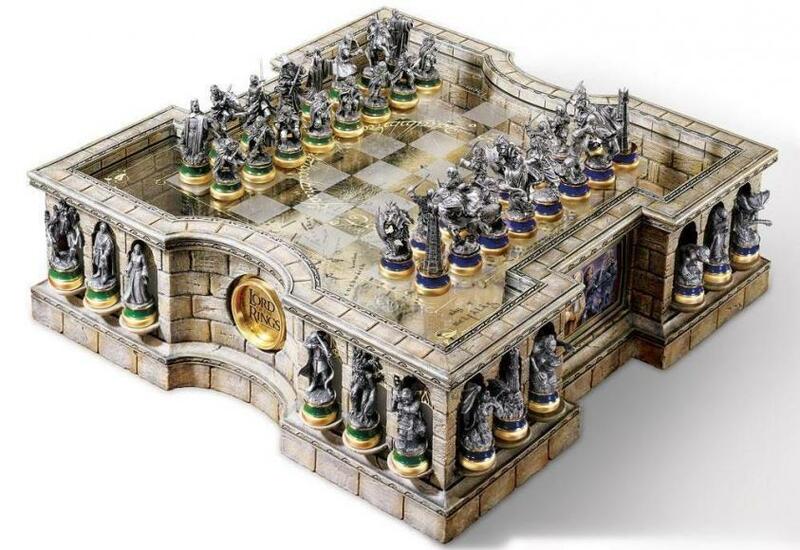 So if you’re looking for some exciting summer fun, buying the LOTR Chess set may probably be a good idea!